RPG Audio Construction Kits from Sqeezi Games feature sound effects, samples and music loops that you can use to construct your own RPG music and soundtracks, and background audio. Each Kit is designed around one theme or environment, but can easily be used with any other Kit. You may use these kits to create soundtracks for your commercial or personal games, animations, or any other project you want. This is a royalty-free license. You may not sell or distribute the loops and sound files as-is either individually or in sets. They must be used in a project. 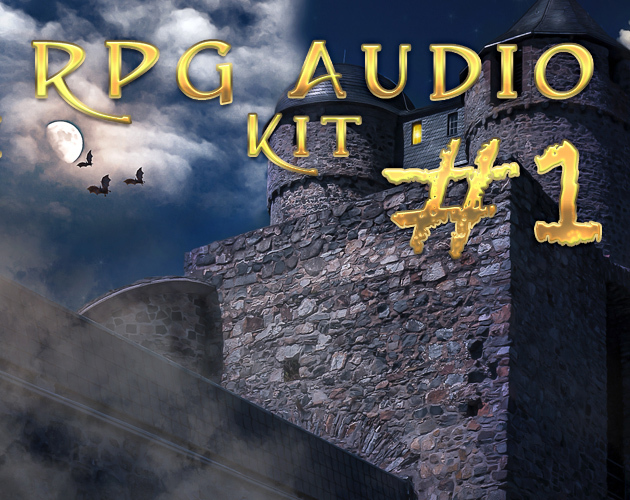 RPG Audio Kits are here!